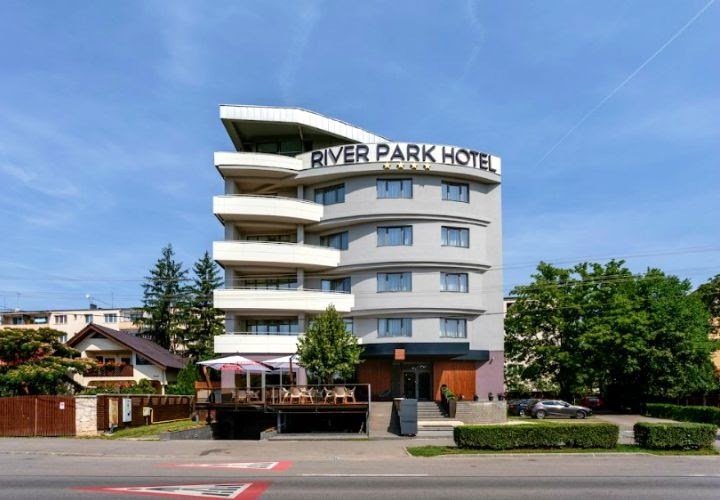 Set on the river bank of Someșul Mic and within 1.9 mi from the center of Cluj-Napoca, Hotel River Park features air-conditioned accommodations, an à la carte restaurant and free WiFi. All units are equipped with LCD TVs, a mini-bar, a safe and a private bathroom with hairdryer, bathrobes slippers and free toiletries. Some rooms have a balcony overlooking the river. Guests at Hotel River Park can enjoy the international menu served at the restaurant, have a drink at a bar or relax on the outdoor terrace. Upon request and at an additional cost, massages and shuttle services can be provided. A local bus stop can be reached within 150 m and the Train Station is 3.4 mi away. 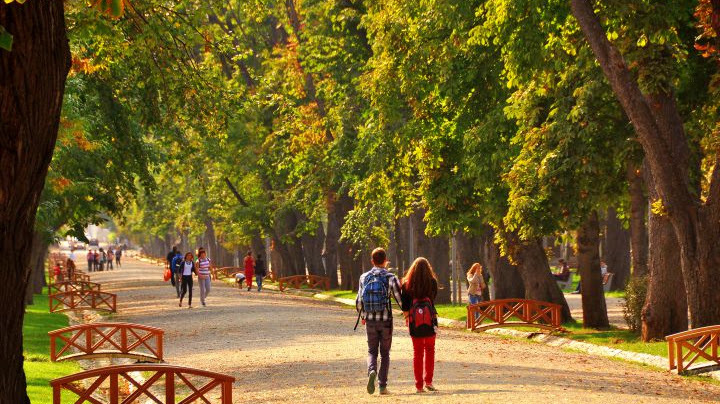 Cluj-Napoca International Airport is 6.8 mi from the property.